The first ever WPT London Poker Classic takes place at the Palm Beach Casino at the May Fair Hotel between 30th August to 4th September 2010. 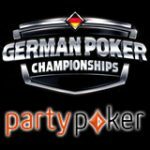 PartyPoker are running satellites and freeroll tournaments where players can win their seat to this World Poker Tour event worth $12,000 from a freeroll, direct buy-in are also available. Start playing poker online today and get your seat to this historic event, depositors get a bonus when using one of the Party Poker bonus codes below. 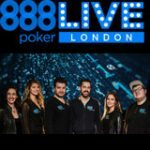 PartyPoker are offering their players a chance to win a WPT London Poker Classic prize package worth $12,000 in the Free Party Poker daily qualifying satellites and freeroll tournaments. 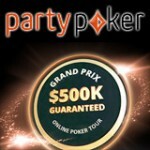 PartyPoker qualifiers started on the 21st June and will run until 8th august 2010. 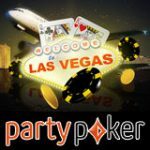 Register for the PartyPoker WPT London Poker Classic in the Party Poker lobby by clicking on tournaments then Qualifiers. Play your way to the WPT London Poker Classic for free or buy-in directly into one of the qualifiers. 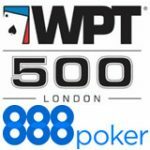 Prize package winners must play the event as prizes are non-transferable, players must be able to attend and travel to the WPT London Poker Classic on the main event dates travel documents must be ready and up to date. Online Poker Prizes are not available to be exchanged for cash. 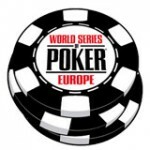 WPT, World Poker Tour and Card Design are trademarks of WPT Enterprises, Inc. All rights reserved.